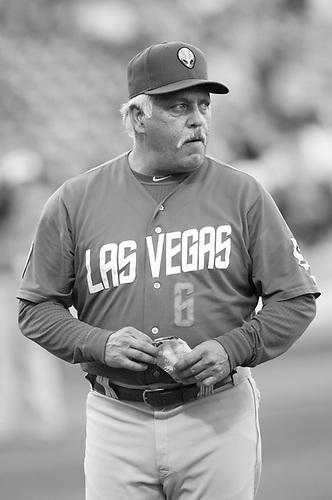 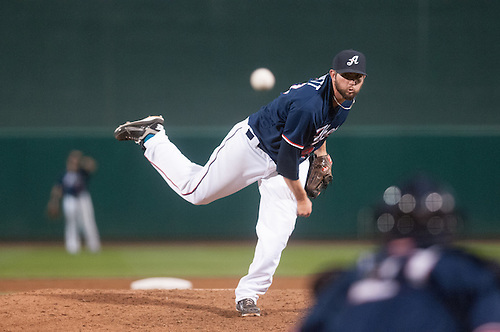 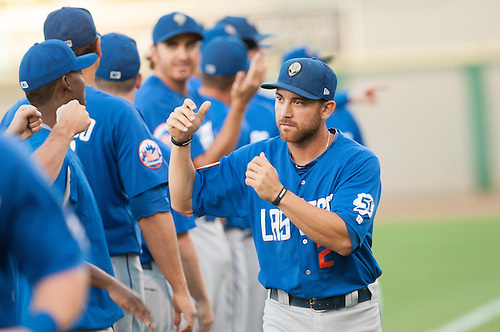 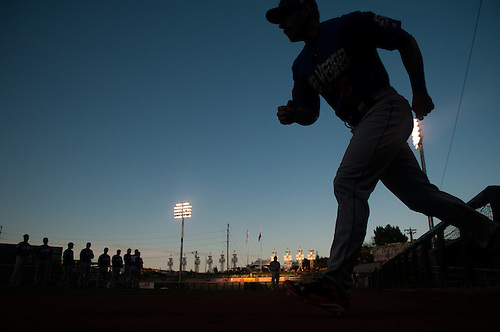 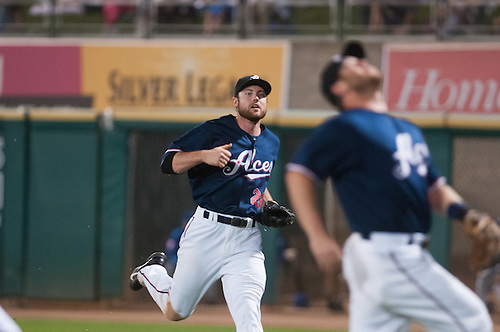 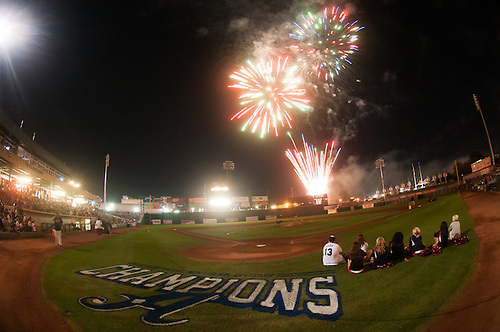 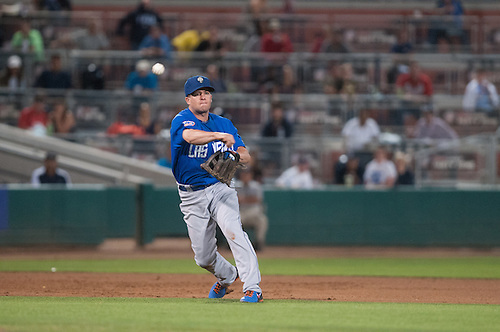 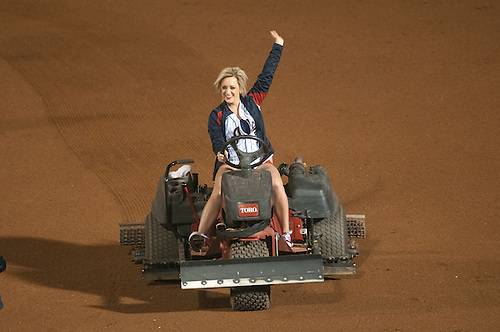 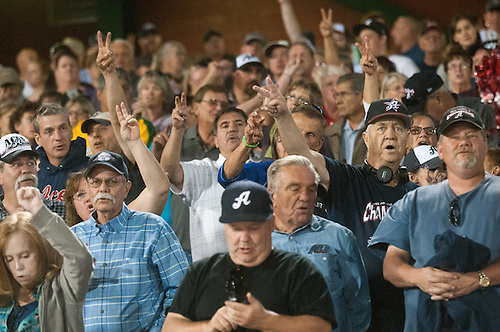 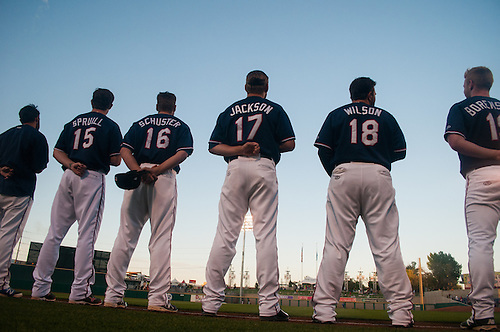 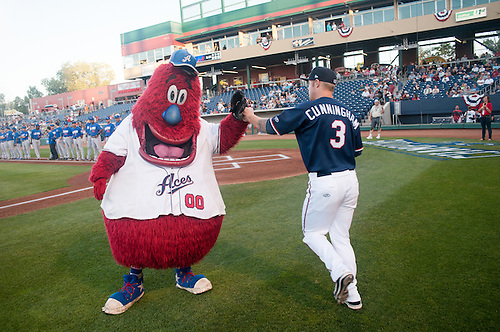 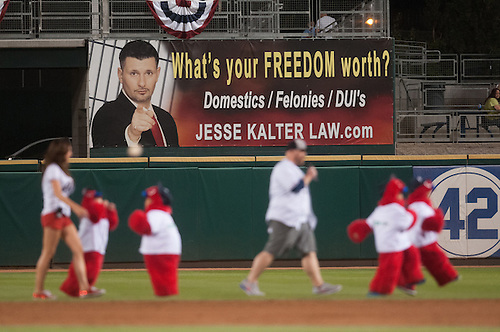 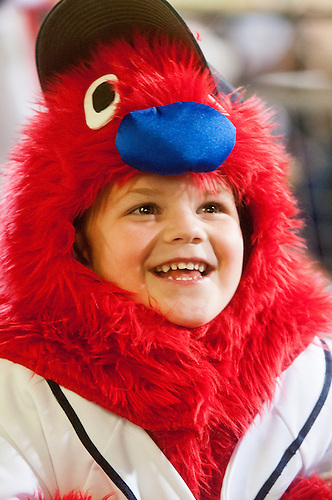 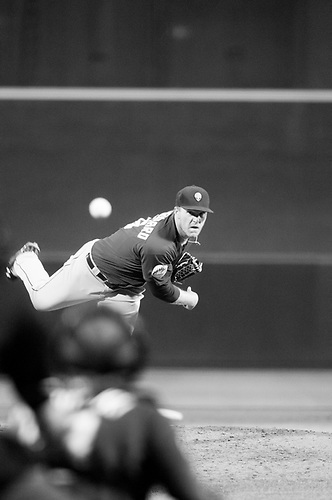 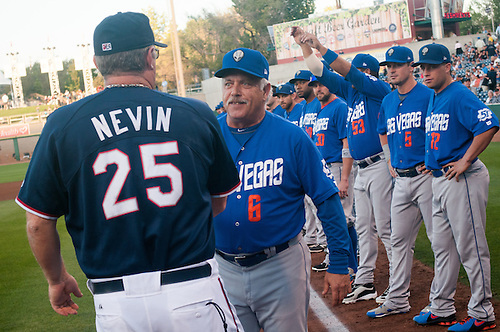 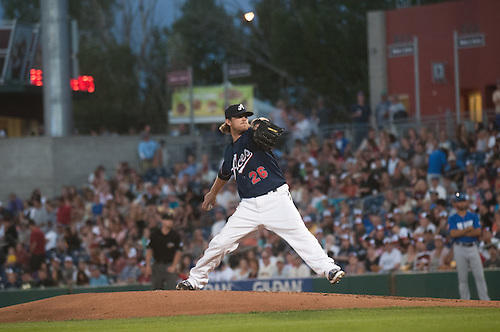 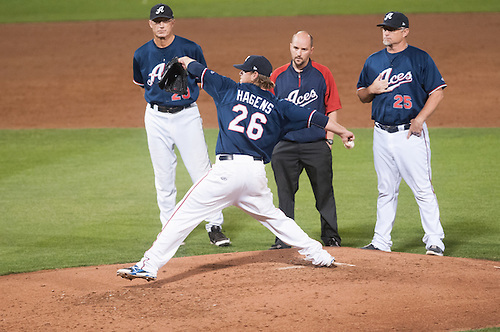 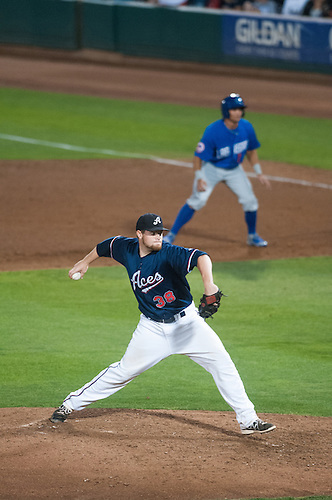 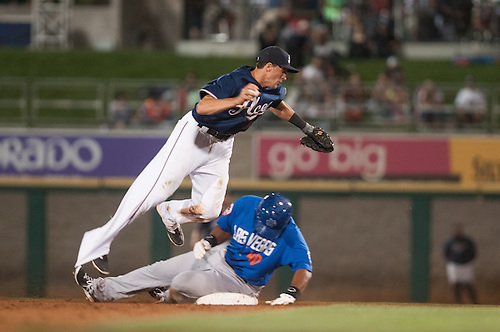 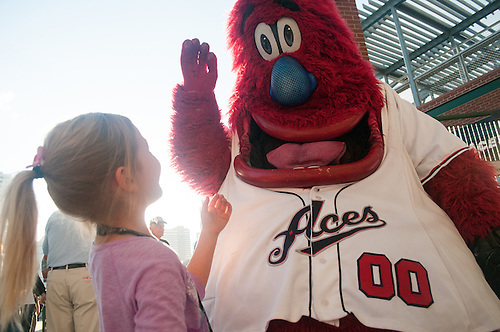 After splitting the first two games on the road, Reno returned home for game three of the Pacific Coast League conference championship against the Las Vegas 51s. 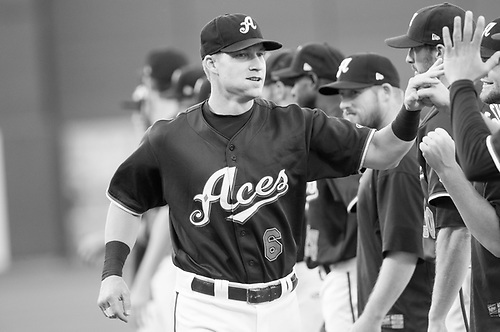 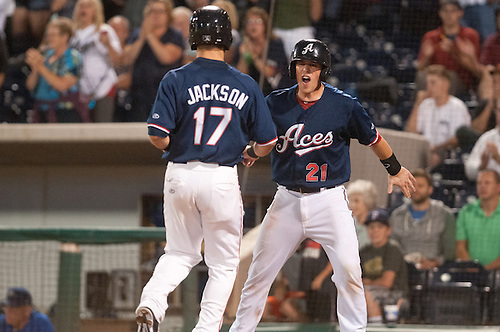 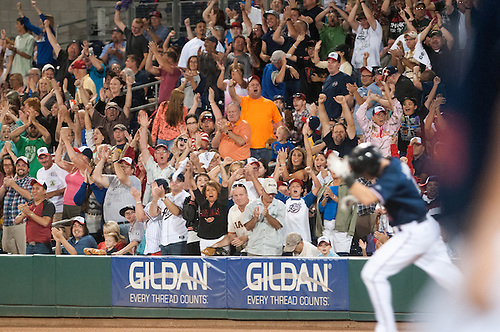 Mike Jacobs led Reno with his fifth inning three-run home run in the 7-5 Aces win. 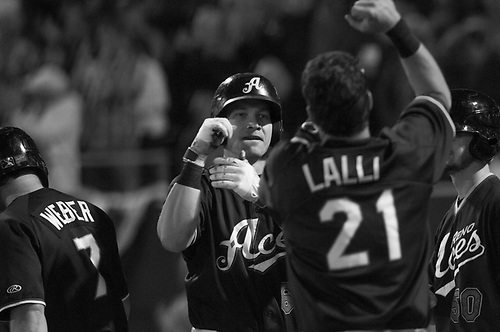 Brett Jackson and Blake Lalli.